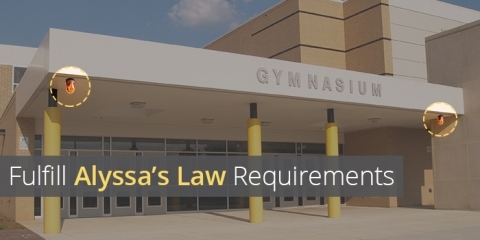 Learn how InformaCast can fulfill the requirements of Alyssa's Law for K12 schools to have panic buttons that reach law enforcement. 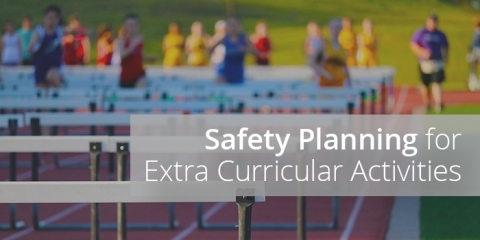 Learn how to develop an extra-curricular activity safety plan for your K12 school or district and how a mass notification system can help. 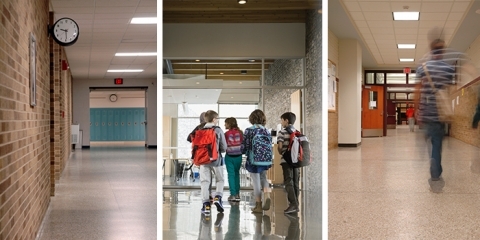 Watch this video one of our customers put together showcasing how they are using InformaCast to enhance student safety. 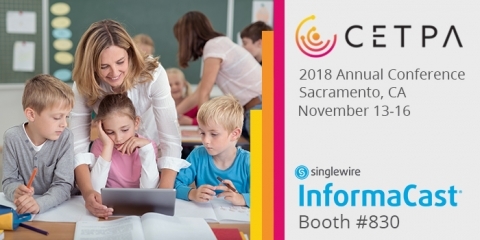 2018 had some of the highest incidents of K12 shootings on record. 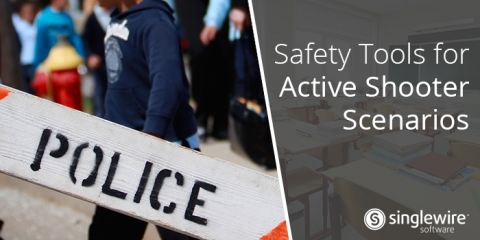 Check out this blog post for school safety tips. 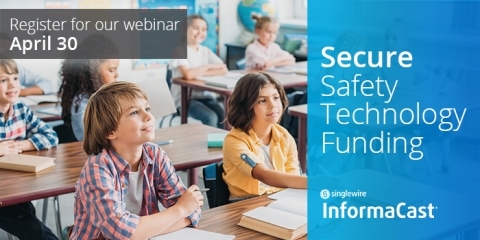 K12 schools share their experiences using emergency notification systems to enhance communication and safety. 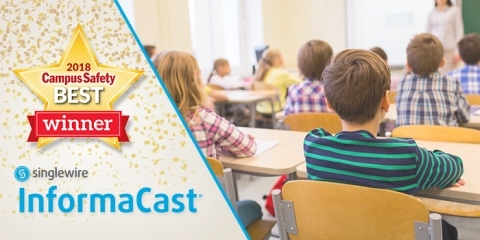 Learn how to use InformaCast to easily schedule and manage school bells.